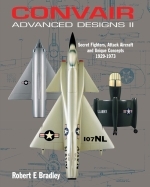 A greatly expanded edition, with over 60 pages of new material, of the definitive book on these unusual and exciting aircraft. 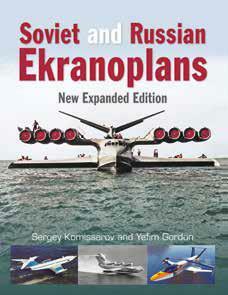 Brings the Ekranoplan story up to date whilst considering how the technology is being developed outside of Russia. Beginning with a brief outline of the concept from the theory to viable technical solutions, the book gives a historical survey of the development of WIG research and construction in Russia. 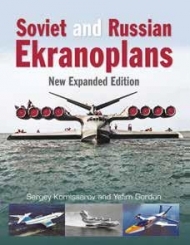 A large part of the book focuses on a type-by-type description of specific designs of ekranoplans developed in the Soviet Union and Russia in the course of half a century. Special emphasis is given to the activities of Rostislav Alekseyev, who has played an enormous role in the development of this new technology. Ekranoplans developed by several other major design bureaux, notably those led by Sukhoi, Bartini and Beriyev, are also considered. Economic and political transformations following the break-up of the Soviet Union led to the emergence of privately owned design bureaux and firms that are now pursuing the development of WIG craft in Russia, given the lack of interest on the part of the military and the state in this branch of transport technology. 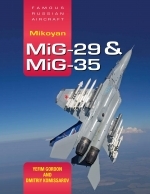 This new edition has been fully updated and highlights projects that are under development. 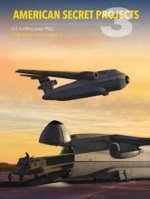 Packed with photos, artworks and drawings, the book includes examples of similar technology being developed in countries outside of Russia, including the USA, Germany and China.